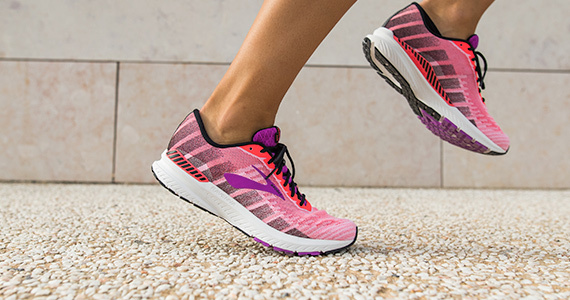 Experience super-soft cusioning and plush heel-to-toe transition in the Ghost 11. Awarded the 2018 Runner's World Editor's Choice. The Ravenna 10 now featuring GuideRails holistic support system and an updated midsole with additional foam under the forefoot. Need help choosing a shoe? Our women's tights hug your body for a supportive fit and a flattering look that that won't budge during your workout. 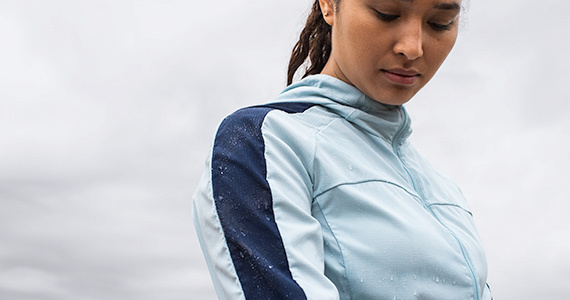 Keep yourself warm when the weather takes a turn with our range of weather-resistant running jackets and vests. 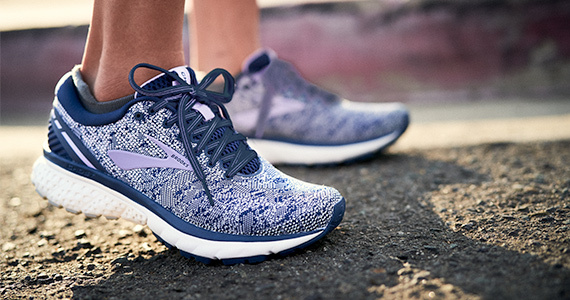 Brooks has a wide collection of women's running gear, with footwear for both running and walking and a superior quality range of men's running clothes that have been designed and manufactured to strike the perfect balance between comfort and style. From running shorts and singlets through to moisture-wicking running pants and jackets, we have your men's running apparel needs covered. You'll also find a great selection of high-visibility clothing that's designed to keep you safe and seen at night or in areas of low light. we’re sure to have the right pair to accommodate your needs. 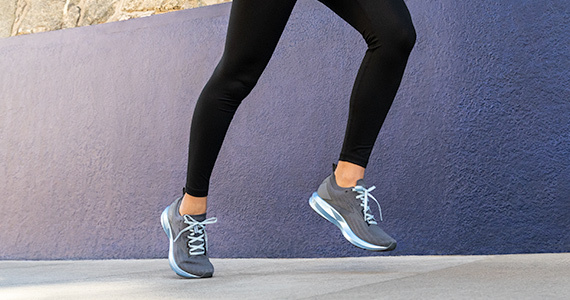 You'll even find lightweight running shoes that will make you feel like you’re running barefoot. Browse our range or use the Brooks shoe finder to determine which shoe is right for you! and build up of lactic acid, and promote faster recovery. You'll also find moisture-wicking socks that keep your feet free of sweat and unwanted moisture.